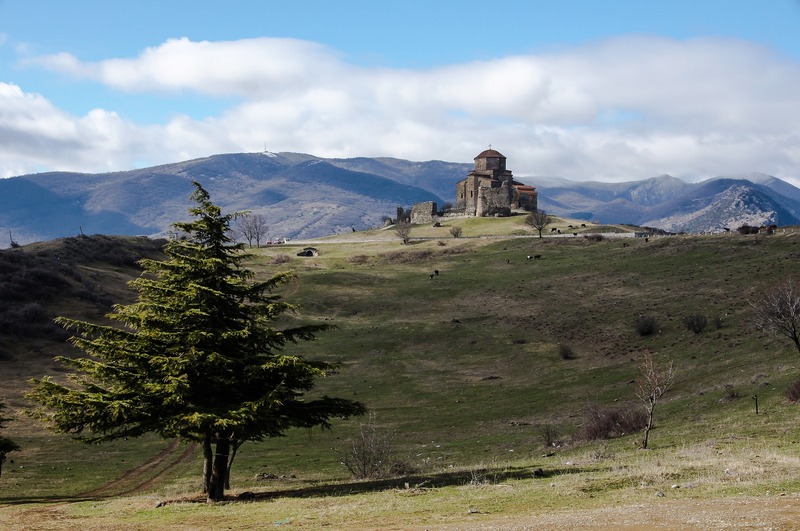 Found at the crossroads between Europe and Asia, Georgia is a traveler’s dream. This country is overflowing with fairytale-like landscapes, rich culture, and spirited cities, while still off-the-beaten-path enough to not be overwhelmed by tourists. Being that Georgia has yet to appear on many travelers’ radar, visitors won’t find the usual tourist traps and kitschy souvenir shops, providing a uniquely authentic experience rarely found on the continent. Although this beautiful country in Eastern Europe is making a name for itself as an enticing destination begging to be explored, things weren’t always this way. Having spent more than a century under Russian rule, Georgia has had a turbulent recent history. The country was able to gain its independence in the early 1990’s, but only after a series of devastating secessionist wars which didn’t end until around 2003, when Georgia finally began to overcome its tumultuous past and rebuild, allowing tourism to steadily emerge. One of the first things visitors will notice when they fly into Georgia is the impressive variety of nature that can be found. 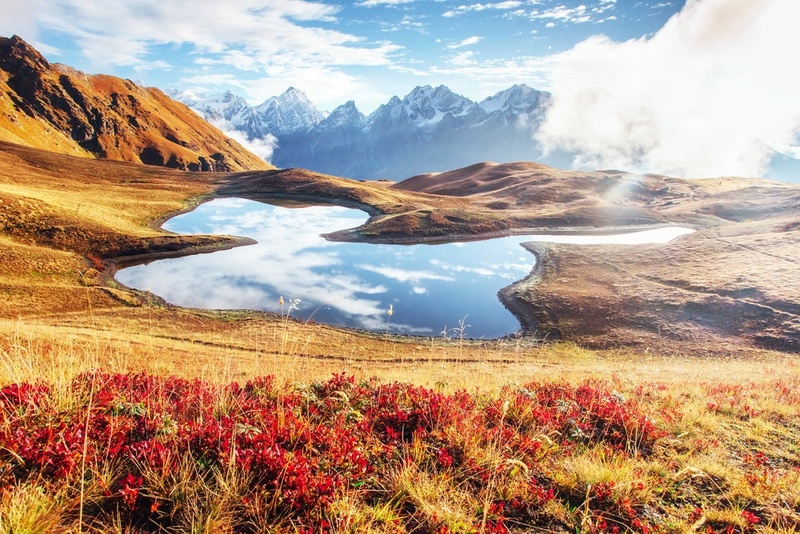 As one of the continent’s last real wildernesses, travelers can delve into the rugged mountains, decorated with majestic glaciers and glistening waterfalls, wander through the countryside dotted with remote villages and sprouting crops, or unwind along the soothing shores of the Black Sea. 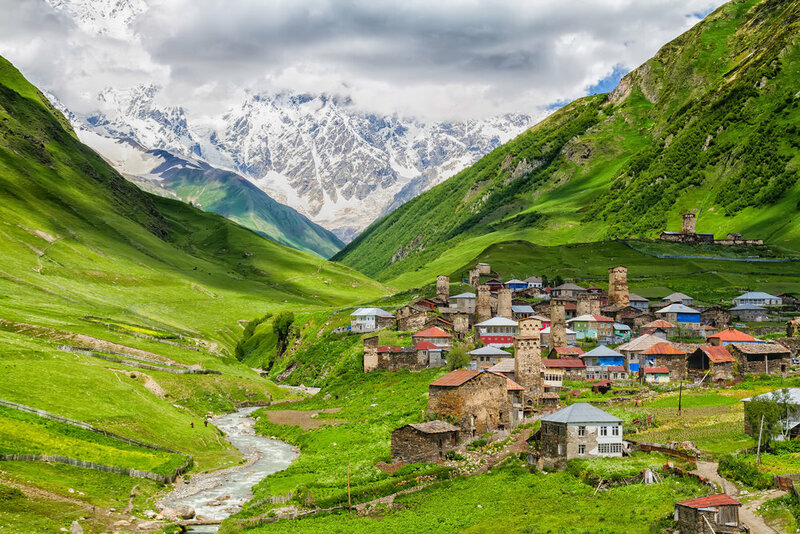 Those in search of trekking routes and ski slopes should be sure not to miss Tusheti National Park, perched in the Northern Caucasus Mountains, where rolling green hills can be found in the summer months and pristine powdery conditions during winter. Back in the city streets, the buzzing atmosphere truly comes to life. Tbilisi, Georgia’s capital, is bursting with fascinating architecture: ornate Orthodox churches and UNESCO World Monuments, as well as animated marketplaces and a rising arts scene. Strolling through the time-worn alleyways, visitors will stumble upon a unique fusion of old and new. Hip galleries are found alongside ancient establishments selling local moonshine and family-run guesthouses coincide with modern boutiques. Here you can find traditional sulfur bathhouses to relax and rejuvenate during the day, and as the sun goes down, these same streets will host some of Eastern Europe’s most exciting nightlife, featuring electrifying techno parties and flashy raves. Even though its striking cities are some of Georgia’s most defining characteristics, it really is the local people that make this destination such a pleasure to visit. Don’t be misled by the often stern expressions found in the streets, this country is known for its hospitality. Since widespread tourism is still relatively new here, locals are generally enthusiastic that their country is receiving attention as a sightseeing destination and are happy to help you out or have a chat. Due to its location geographically, as well as its imperial history, a variety of cultures have left their marks on Georgian society. While the country has impressively managed to maintain a distinct national identity, including their own language and alphabet, there are still many telltale signs of Russian, Mongol, Arab, and Ottoman influence. 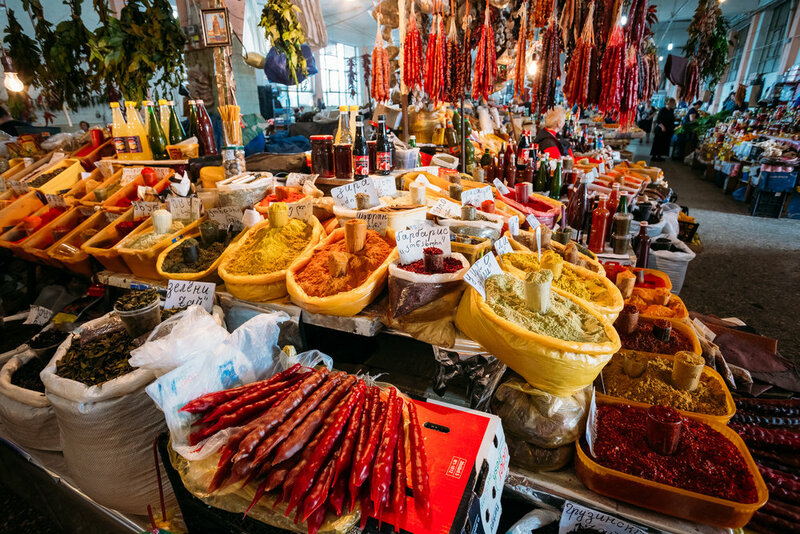 As a cultural melting pot, one of the country’s most prized traditions is its cuisine. Many dishes are best described as comfort food, incorporating homemade breads, gooey cheeses, slow cooked meats, and savory sauces. A Georgian staple, and favorite among visitors, is “Khachapuri” a delicious cheese-filled bread that is served as an appetizer and best enjoyed with a glass of locally made wine before the main meal. As the food keeps coming, the regional wine, which has been gaining notoriety throughout Europe, will also continue to flow. Coming from the Kakheti area, known as the “Jerusalem of Wine”, grapes have been cultivated in this region for more than 8,000 years. 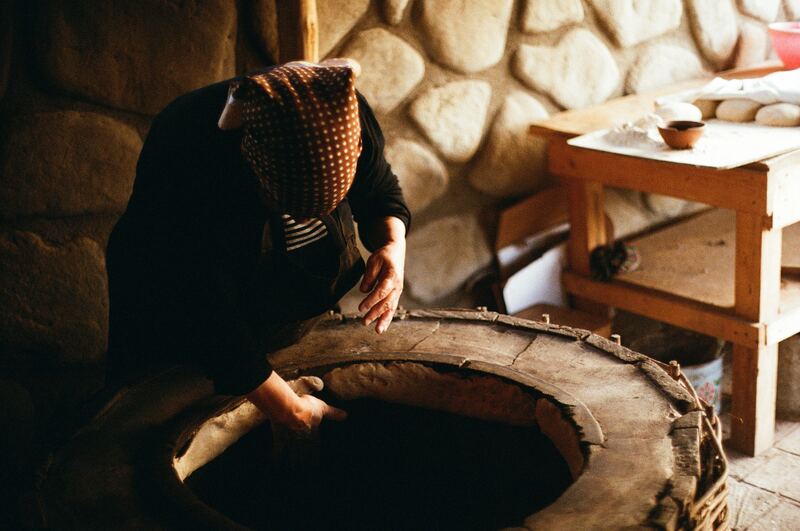 Many ancient wine-making processes still used today date back to primitive times, and have shaped Georgia's vinous customs. 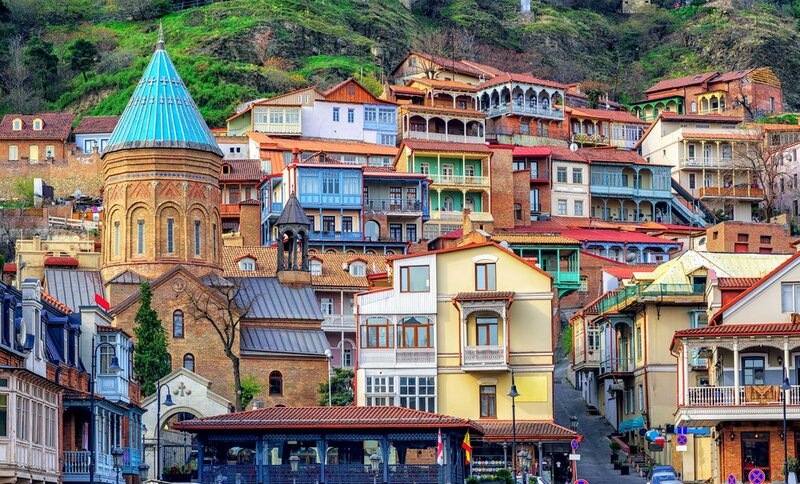 If the dramatic landscapes, welcoming people, and dynamic culture haven’t already convinced you to start searching for flights, Georgia is also one of Eurasia’s most affordable countries. A full lunchtime meal will only set you back about 16 Georgian Lari ($6 USD). One Georgian Lari is divided into 100 “tetri”, meaning a local bus ticket can be purchased for only 50 tetri, or 20¢. Finally, although its stormy past is undeniable, today Georgia as a whole experiences minimal crime and a low level of corruption. This drastic change from not too many years ago makes it not only an extremely compelling destination, but an overall safe country to explore solo, giving travelers peace of mind as well as the experience of a lifetime.